Every time the weight goes aloft, reach as high as possible, and as the weight comes down, bring the elbow down and as far backwards as you possibly can. If you get this movement correctly, you will feel the great muscles on the points of the shoulders, and the broad of the back flexing vigorously. Breath in as the right arm goes up; breath out as the left arm goes up. This exercise is a splendid developer for the muscles on the shoulders and broad of the back. It also tends greatly to expand the chest and give increased lung room. 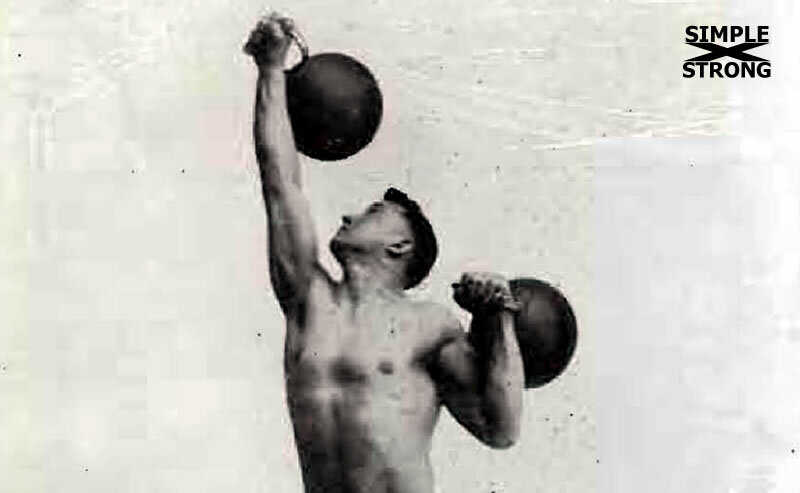 Examine figure 1. and make sure that you are holding the kettle-bells in the CORRECT MANNER. Note that the athlete does NOT allow the wrist to bend backwards so that the kettle-bells rest against the elbows. if you bend the wrist backwards, the kettle-bell hang down so far that interfere with the bending of the arms; therefore, bend the wrists FORWARDm and this will make the kettle-bells rest against the back of the forearms. The proper grip is best shown in the left hand of the athlete in Figure 1. The Second Progressive Course of Instructions. Specially Arranged for Pupils of the Milo Bar Bell Company, Philadelphia, 1924. The revised edition (1945) calls this exercise Alternate Press. Today it is usually called as See-Saw Press. Curl = clean – although you can certainly curl them. “As high”: the recommendation is to perfect lockout – without shrugging the shoulder. “As far backward”: this variation will challenge the shoulders more. We usually return them to the regular rack (safer, stronger), but of course feel free to play with it. Breathing: you can also pause on the top, breath in, an breath out as you perform active negative on one side and press on the other side. 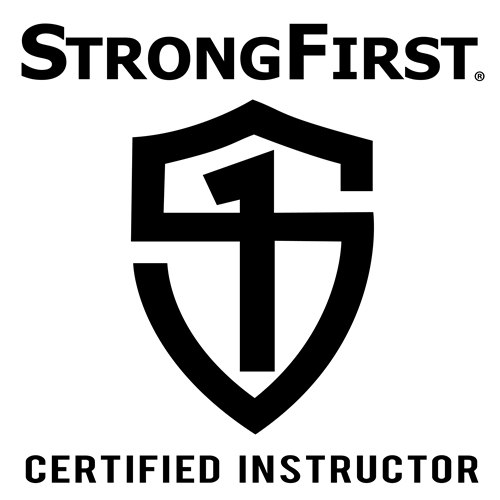 If you concentrate on all Hardstyle principles that we cover at StrongFirst SFG Kettlebell Level 1 in the Military Press section, it is a full body exercises – legs, trunk, arms, everything. The revised edition also notes that you can use dumbbells instead of kettlebells. I will cover the differences in one of the future videos. 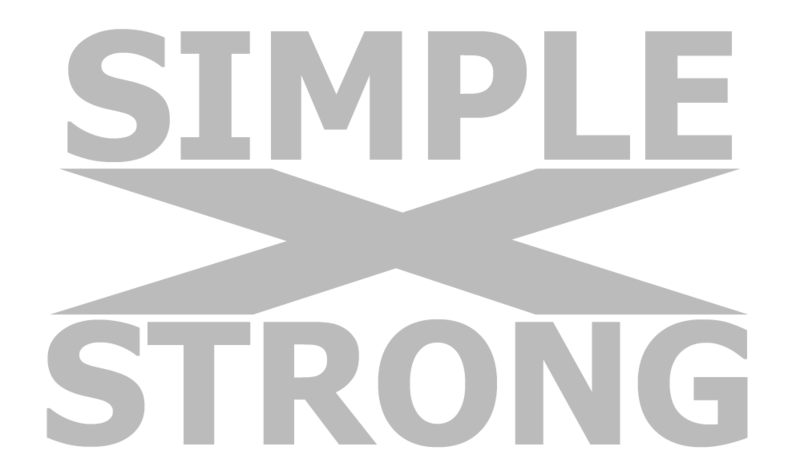 One of the best pressing exercises out there – do it!